Southwestern Ontario where amazing people and innovative technology create brilliant results. Sportswood Printing is a leading full-service printing company in Southwestern Ontario where amazing people and innovative technology create brilliant results. Sportswood Printing has become one of Southwestern Ontario’s leading full-service printers by understanding that brilliant results come from the marriage of cutting-edge technology and amazing people. It’s those people who understand that taking a job from concept to creation on time and on budget requires the utmost customer care, as well as the expertise to harness the technological power of our Ricoh Pro C7100s & Pro C7110x digital presses, HP wide-format printer, Komori 40 inch 5-colour sheet-fed press or any number of advanced machines in our professional pre-press and bindery departments. Our friendly, knowledgeable staff is a product of our Southwestern Ontario small-town location near London and the fact the company proudly traces its roots to 1870 when it began producing a magazine called The Canadian Sportsman that was published continuously for 143 years. We’ll be the first to tell you that the hamlet of Straffordville — nestled in a valley south of London and St. Thomas between Aylmer and Tillsonburg near the Lake Erie shore — is not where you might expect to find a full-service printing company. But our long list of loyal customers will say they benefit from our small-town values, lower overhead and in-house expertise born from self-reliance. It all translates into a complete, cost-effective and pleasurable solution for your printing needs. From the smallest job to the largest, and whether it’s posters, signs, banners, business cards, letterhead, magazines, cards, calendars, annual reports, books or just about anything else that can be printed, Sportswood Printing will strive to exceed your expectations. I have just finished publishing my sixth cookbook. 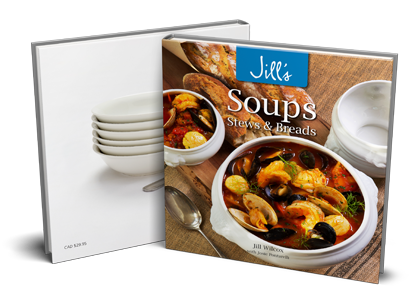 Every book has been printed by Sportswood Printing. It’s a relationship that spans over 20 years! I am constantly impressed by the quality of product that Sportswood provides to us and also the great customer service. I have been a client of Sportswood Printing for 15 years. 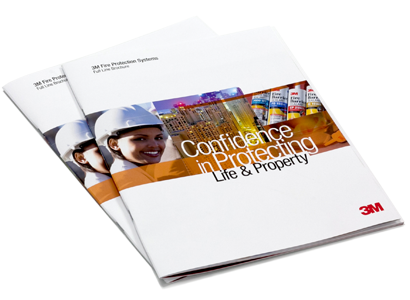 The company manages all of my organization’s printing requirements — from small orders of business cards to print runs of tens of thousands of booklets or reports. Their focus on customer service is exceptional. 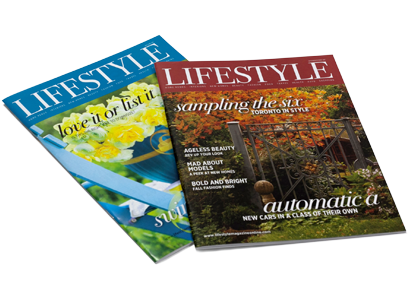 Twenty-five thousand copies of Lifestyle Magazine are printed six times a year and every print run has been an exciting, positive, and productive experience. 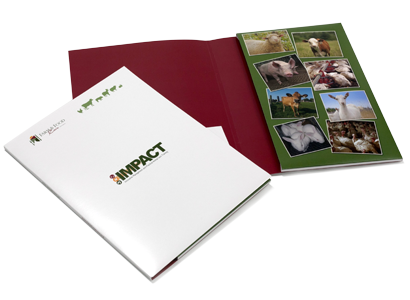 If you are looking for a quality printing firm that excels in every possible way, look no further. Sportswood Printing has been our printer of choice for many years. Sportswood’s quick turnaround with a quality product is amazing. They are very competitive in their pricing and provide 3M with exceptional customer service. It’s a beautiful, relaxing drive on the occasions when I’ve gone for a tour or to meet the rest of the team. Really, it wouldn’t matter to me where they’re located; it’s more about the service, the quality, the relationship.